Our fleet is kept on the road by our well trained and well equipped maintenance department. trucks that com into the premises are subjected to routine inspections in order to check for any defects. This is done in our inspections point. Following this inspection, the vehicles are then parked in the designated area awaiting repairs. We have service bays designed for specific repairs, where the trucks are parked. The repair works include routine vehicle service, panel beating, part replacement etc. We Carry out periodic safety briefing with our drivers. This enables us to communicate any new developments in International Safety Standards. The drivers also inform management on any safety concerns which may arise. 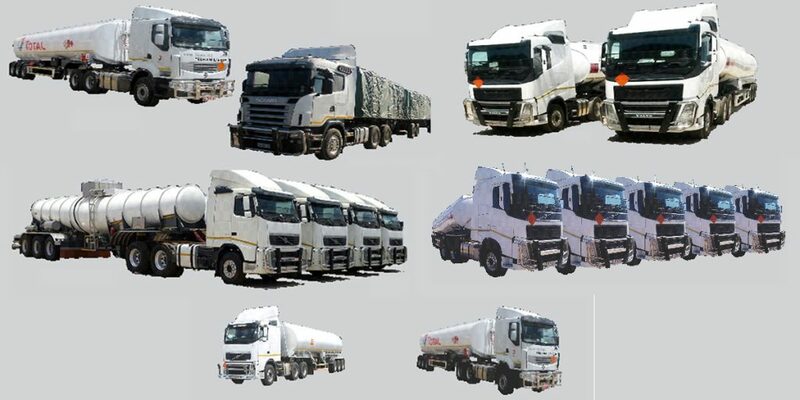 Juba Transport Limited has Over the years, developed and increased its fleet successfully. This has been due to our excellent management drive for Success and Constant Delivery of superior services. With this rate of growth, Juba Transport limited is steadily approaching its vision, steadily completing its mission and steadily achieving its goal. Driver Training: Juba Transport has well drivers to pilot the fleet. Our drivers under go personal safetly training and handling training. Vehicle Handling Training: vehicle handling training encompasses a compulsory defensive driving and dangerous goods handling driver techniques. 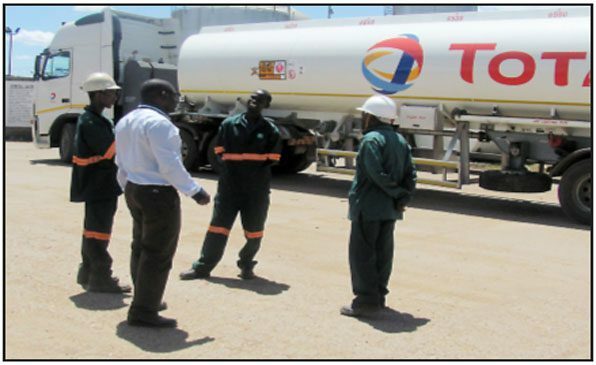 Juba Transport Limited is involved in programmes that assist the local communities. This includes provision of mealie lead to orphanages in Kanyama (Lusaka) and Cheshire homes.